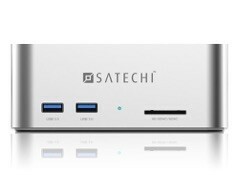 Satechi、USB 3.0ポートとSDカードリーダーを備えたアルミニウム製HDD Dock「ST-U3ADS」を発売。 | AAPL Ch. 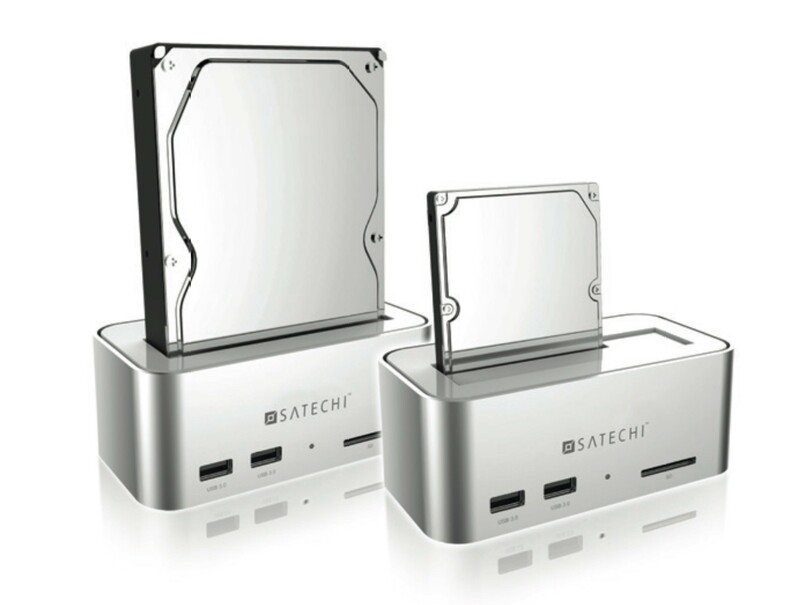 The HDD / SSD Docking Station allows you to easily insert 2.5″ or 3.5″ HDD and SSD without having to use a cumbersome enclosure. 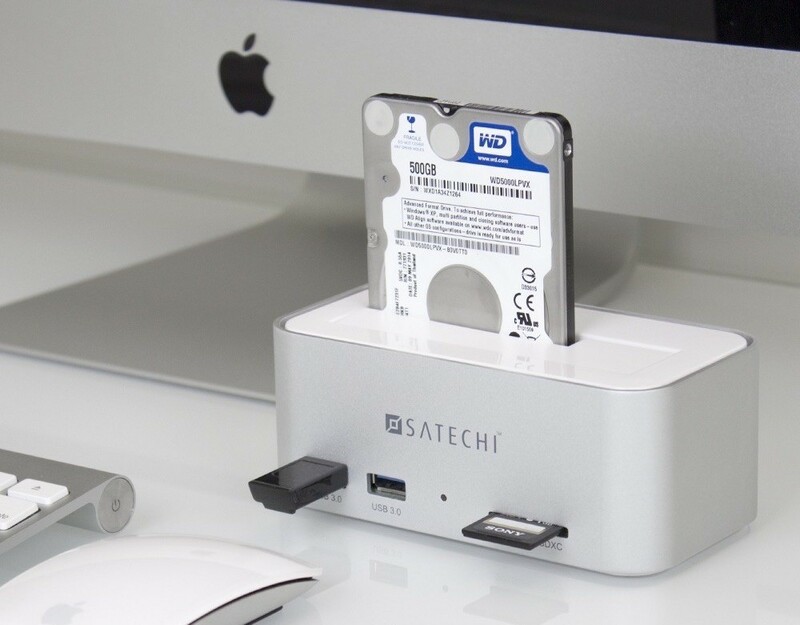 Quickly and easily swap between HDDs and SSDs using the Docking Station’s SATA I / II / III interface and enjoy high-speed data transfer. With two USB 3.0 ports, enjoy data transfer rates of up to 5.0Gbps for quick access to external storage devices. Quickly and efficiently transfer data between your computer and camera, smartphone, music player, tablet, flash drive, and external hard drive. Use the Card Reader to easily access data on your SD, SDXC, or SDHC memory card.